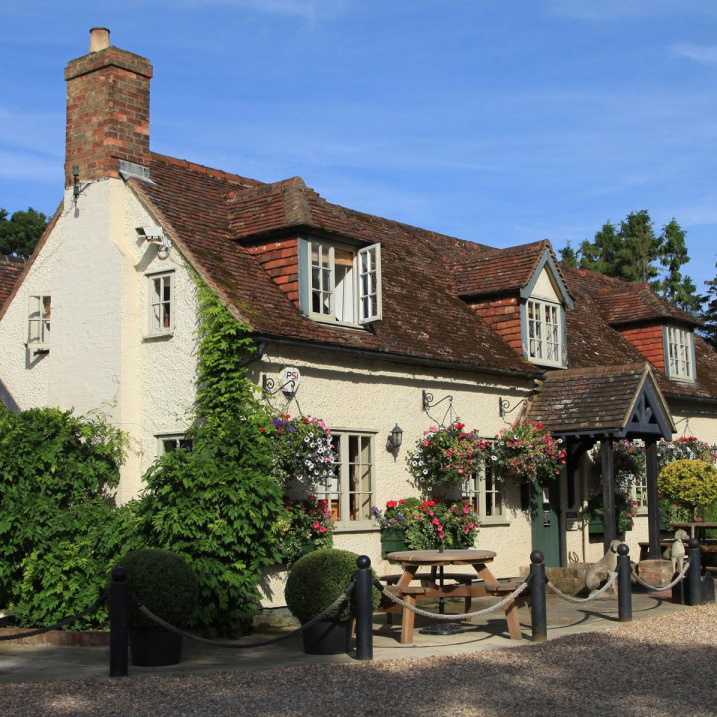 Built in the 17th century, The Black Horse is an award-winning, traditional inn set in the small hamlet of Ireland, Bedfordshire. 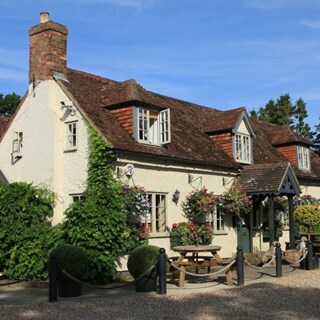 This family owned and run pub/restaurant has built up an excellent reputation for providing outstanding fresh food, cooked by talented chefs, served by friendly and attentive staff in relaxed and comfortable surroundings. All parties of 8 or more must be booked direct with The Black Horse either by phoning 01462 811398 or filling out the ‘contact’ form. A deposit will be required. this will help us to personalise your special meal at The Black Horse. As always, an excellent meal. We were made to feel very welcome. Definitely our favourite place for those special occasions. Lovely food and perfect service. Super pub. Gastro quality. Always a fantastic dining experience with great service. Never disappoints. The tables in the Bar area are not quite as atmospheric as in the main two areas, but it was appreciated a wedding party was taking place in one of those areas and was being kept free. It was quite a while after we arrived that our food orders were taken, a little longer than normal. The food, whilst perhaps on the pricey side, was superb. The pasta/mushroom special got five stars from my wife, and the wild boar sausages were excellent with perfect mash and gravy to complement them. A great evening finished with a bonus £25 reduction thanks to the BH loyalty card, who could want more from an evening out! Once again a very enjoyable lunch. I am never dissapointed when I eat at the Black Horse. Best place to eat around this area for miles. Food was gorgeous, service was exemplary and knowledgeable regarding allergies which was really comforting. It is a must if you haven’t been and somewhere that now we have we keep going back to. Unfortunately we didnt find the food as nice as the first time we visited which was a shame as we brought family with us this time. Also we didnt feel the service was as good. Beautiful restaurant so we will return in the future. This was our first visit to the Black Horse celebrating our Wedding Anniversary. The whole experience from service, quality of food and the ambience was excellent and we will definitely be returning. I would highly recommend the Black Horse for that special occasion. 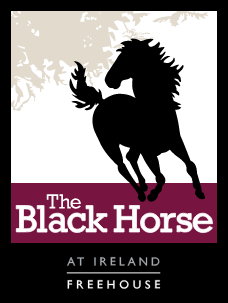 We come quite regularly to The Black Horse and always enjoy our dining experience. Firstly the dining get room is such an attractive room to eat in and the quality of service is very good. The food is well presented and of good quality. A lovely treat! ! Lovely atmosphere & brilliant food. Very good restaurant, the food was excellent. This was our first meal at The Black Horse and we were very impressed. The food was superb and the service outstanding. We had a lovely evening celebrating my husband's birthday. Good and attentive service, albeit at times slow. Food is fine but it is a tad overpriced. It seems to bank a lot on its good reputation. It is fine establishment but it is not amazing. It was a lovely meal, as always, and the service was excellent. Another beautiful meal and fantastic stay at this little Gem of a place. Attentive staff and a good ranch of Scotch and Gin. Food was amazing and we will be returning soon. A lovely setting, a great room. Staff were excellent and the evening meal was exceptional. The level of service was spot on. We all enjoyed the lunchtime menu. I especially enjoyed the warm, tasty gluten-free bread that I didn't have to ask for. Only slight downside was that my husband didn't like the batter on the haddock, but that might have been personal taste. We had a meal for my mums birthday, it was really lovely, mice food and service. Always made to feel welcome on arrival the service and food is excellent.